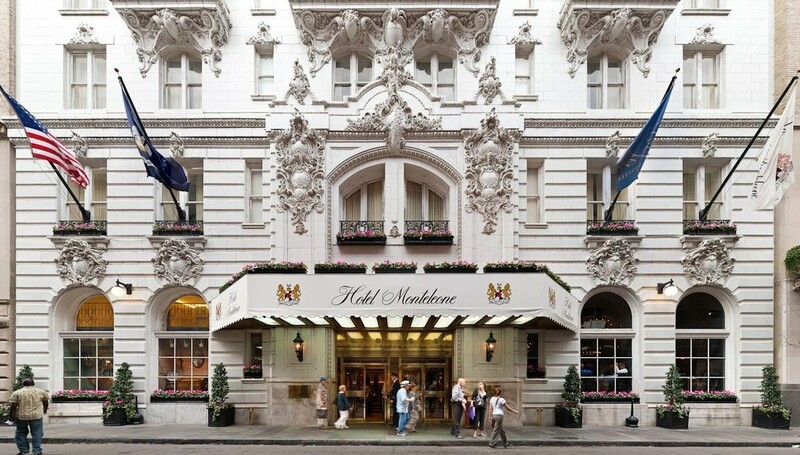 In the heart of the historic French Quarter, Hotel Monteleone has since 1886, offered luxury accommodations to New Orleans' visitors. It sits majestically at the foot of Royal Street which provides a unique shopping experience from elegant antique shops and contemporary galleries to quant clothing boutiques. In addition, most of New Orleans' best restaurants are steps away, and the famous rowdy night life of Boubon Street is one block over. Watch the above video to learn more about New Olreans and this iconic hotel. Discounted rates below are for the first 20 guests who reserve by October 31, 2018. Does not include taxes, fees, or parking. You must call 1-800-535-9595 and state that you a guest for the Ducoing & Keating wedding for these rates.